Almaz Ayana, the Olympic and world champion, shares insights into her training and reflects on her record-breaking performances. 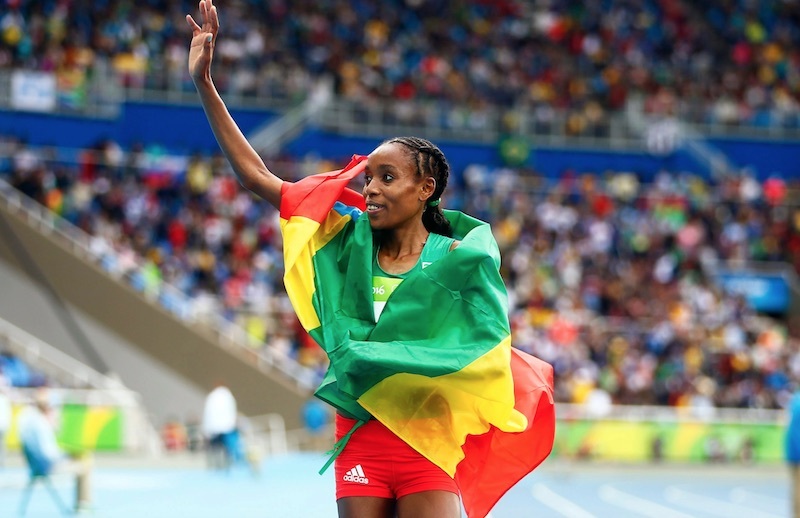 Ethiopian star Ayana is best known for her 10,000m world record at the Rio Olympic Games in 2016. The 5-time major medalist’s time of 29:17.45 was almost 14 seconds better than the previous best that stood since 1993. 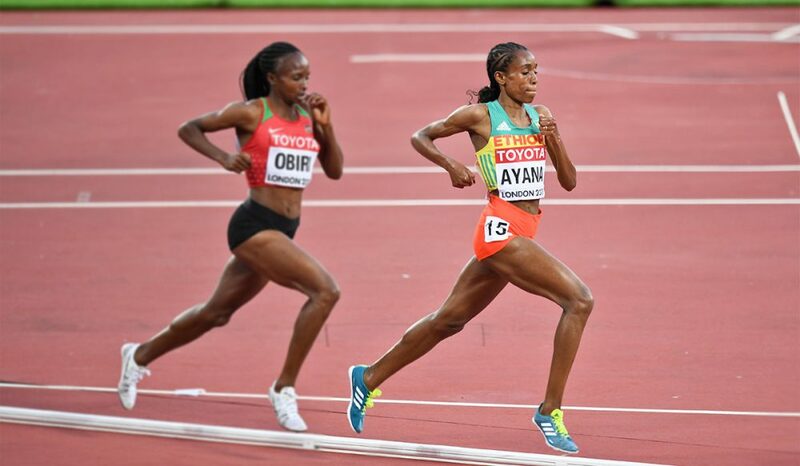 Following that memorable night in Rio, Ayana returned to major competition in London this summer (2017) for the World Championships and blew away the field to win 10,000m gold. Crossing the line in 30:16.32 she finished an astonishing 46 seconds ahead of compatriot Tirunesh Dibaba to win her third major gold medal. I love it. And God gave me the talent and he motivates me. Can you describe how it felt to break the 10,000m world record? It felt amazing, I was so happy! I trained so hard for it. 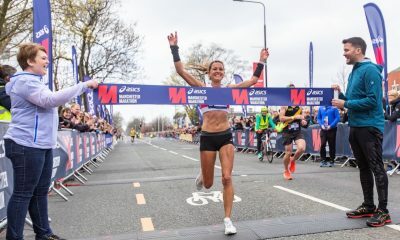 When I crossed the finish line, I saw the time, and only then I realised I ran the world record, which made me so happy. During the race, I was fully focused on maintaining my pace and to stay strong in my mind. What did an average week’s training look like before Rio 2016? How many miles or kilometres a week do you run? You have won Olympic and world medals in both 5,000m or 10,000m, what is your favourite distance? I like both. Maybe 10,000 a little bit more, because I like endurance. 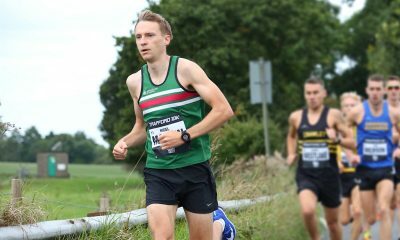 You finished 46 seconds ahead of the field at the World Championships in London to win the 10,000m gold. How did you feel afterwards? Very happy because I won gold. Because of the joy, you don’t feel the tiredness and the pain in your body. I felt very happy! Do you think anyone can challenge you right now over 10,000m? There are so many good athletes. My fellow Ethiopians are very strong, but also the Kenyan athletes. So I need to keep working hard. I work very very hard – every day. I train, eat, sleep during the day and just repeat that over and over again. I am fully focused on my running. According to my coach, my focus and mind are very strong. Everything in my life is focused on training and competition. I have no distraction from social media or anything like that. What areas can you still improve on? My speed is not so good, and I am not good at tempo changes. 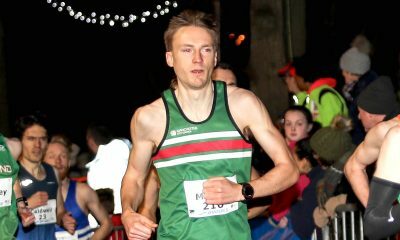 Who is your favourite runner, past or present? Tirunesh Dibaba. She is a very strong athlete. Long runs, in the forest. If you were not a runner, would you like to do? To be a doctor and help people. What do you like to do away from running? Chicken, spaghetti and pasta, vegetables, milk, juice, Ethiopian coffee. What is your favourite food before a race?